The philosophy of living can be known if one discovers the true essence of life. 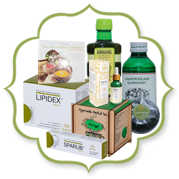 We offer our guests the chance to learn more about Ayurveda and the systems of Indian Philosophy of which it forms an integral part. 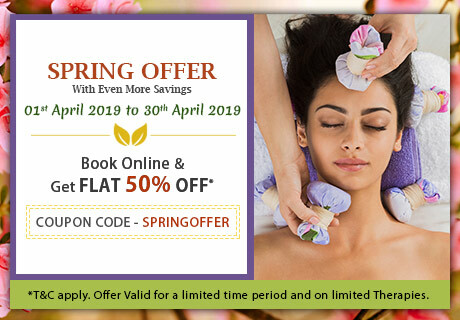 The daily practice of meditation and Yoga, Ayurvedic massage training, regular Ayurvedic cookery workshops and lectures on the six Vedanta schools of Indian philosophy give our guests the chance to experience a transformative retreat at The Ayurvedic Healing Village. Nyaya-Vaisesika, Samkhya, and Advaita Vedanta philosophies, which understand the individual as soul or Atman, bound in the body by ignorance of its true identity with God. 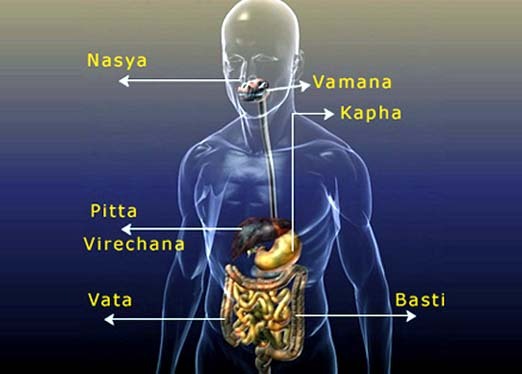 Deep within the fluctuation of Vata, Pitta and Kapha, lives the Inner Self, or Atman of Indian scripture; always a centre of conscious awareness. Just like Yoga, the practice of Ayurveda has the highest possible purpose – to sustain the physical vehicle of the soul, whose true identity is not that of the body but union with God, or the universal source. 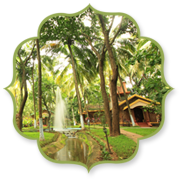 The spiritual practices offered at Kairali Ayurvedic Group’s retreats support the central aim of Ayurveda and help guests to detoxify their body and mind while empowering them to make positive lifestyle changes. 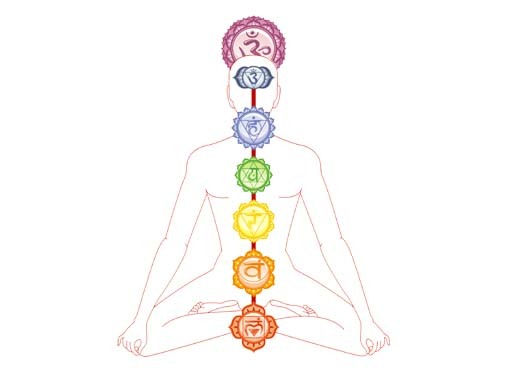 Ayurveda and its twin, Yoga, is a treasure of knowledge that has immense benefits in the human body, mind and spirit. The benefits of this knowledge provides for a new wave of inquisitiveness and concern for the human body and thus gain knowledge of the inner self. Inside our endless mental processes, reactions and preferences there is a core consciousness, where our conflicting perceptions cease and all returns to universal being. 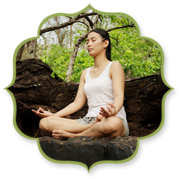 This is the approach to health and lifestyle employed by modern behavioural therapy, as well as the most ancient and intuitive of the Eastern healing arts. 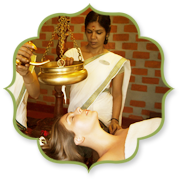 Ayurveda is the science of perfecting the soul’s vehicle by healing mental strife as well as bodily suffering, in order that one may strengthen their concentration on the Divine. In traditional Indian rhetoric, this aids the journey towards enlightenment; however, it is a thoroughly practical approach to getting the best out of life at every stage of spiritual advancement. The all-important ability to find peace within ourselves brings clarity and a sense of purpose to life and invests all our relationships with a new positivity.